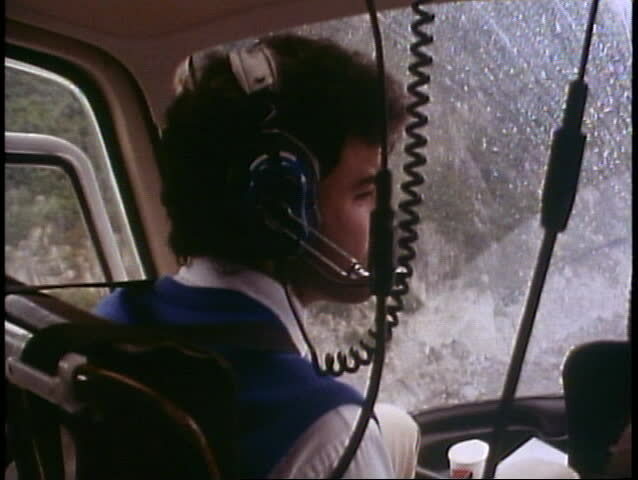 hd00:09The pilot at the controls, small aircraft. hd00:08Young man cleaning a dirty engine of a mini motor. A lot of oil. Working in workshop on the floor. Unscrewing parts of the motor. hd00:22Engineer sounds the horn in diesel locomotive cab while driving a train in the Mid West, USA. Detail shot. hd00:15Close up view of a working vintage stationary engine.